Jaime bonded over the original 2002 Kingdom Hearts with her best friend when she was 10. She’s 26 now. “Neither of us would have ever thought, in a million years, that we would be married before Kingdom Hearts III, “ she told Kotaku over email. Alice, who first started playing Kingdom Hearts at age 8 and is now 24, came out as bisexual and transgender since she first played the series. “If I told myself that, ‘Yes, you were gay for Riku,’ and, ‘No, you weren’t just crushing on Kairi and Namine, you wanted to be Kairi and Namine,’ I would have saved myself so much grief later on,” she said. Josh, who started playing at 10 and is now 26, was diagnosed with depression, and still finds hope in the story of Kingdom Hearts. Last week, Kotaku asked Kingdom Hearts fans about how their lives changed while waiting for this game. We heard from dozens of Kingdom Hearts fans who wanted to tell the stories of how their lives intersected with their fandom for the series. They told us some extraordinary stories. One even pointed out to to me that he met Kotaku’s Maddy Myers when the two cosplayed as Kingdom Hearts characters while in high school and that he then introduced me to Maddy while we were at university, forging a lasting friendship with someone who eventually also became my coworker—all in the time between Kingdom Hearts II and III. 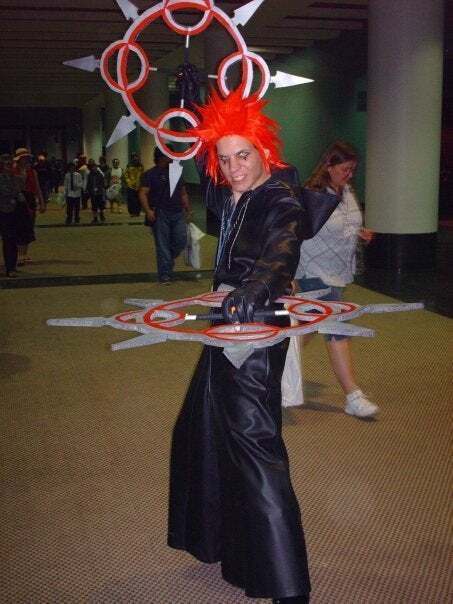 Some fans discovered that the fantasy world of Kingdom Hearts soured for them over time. Leo was a diehard fan of Disney and Kingdom Hearts growing up, playing the first game in the series when he was 10. He remembers crying when he finished the last of the Hundred Acre Wood side levels—he was so invested in the characters that once there wasn’t anything left to do it felt like Winnie-the-Pooh and all his friends were effectively dead, he said. Leo, who is 26 today, said that as an adult he was unable to afford the console he’d need to play Kingdom Hearts III, but has also grown disaffected with Disney. “Basically any time Disney buys up a new thing I just become more and more worried about the impending dystopian future where five companies control everything,” he said. Disney isn’t the only corporation that Leo has become wary of. After learning of the working conditions in Amazon warehouses, he cancelled his Amazon Prime membership. With Kingdom Hearts, the temptation to return to the world of its characters is stronger, even if he has taken moral stands against corporate practices he finds immoral in the past. Leo still feels connected to these characters, and said that he would play the game if he could afford it, if only because he played the other two. In the nearly two decades since the release of the first game, though, he’s become more aware of business practices of large corporations that don’t sit well with him, like Disney lobbying for extreme extensions of copyright law. “I don’t know, maybe it’s unreasonable, but a game that evangelises Disney makes me feel really uncomfortable,” he said. 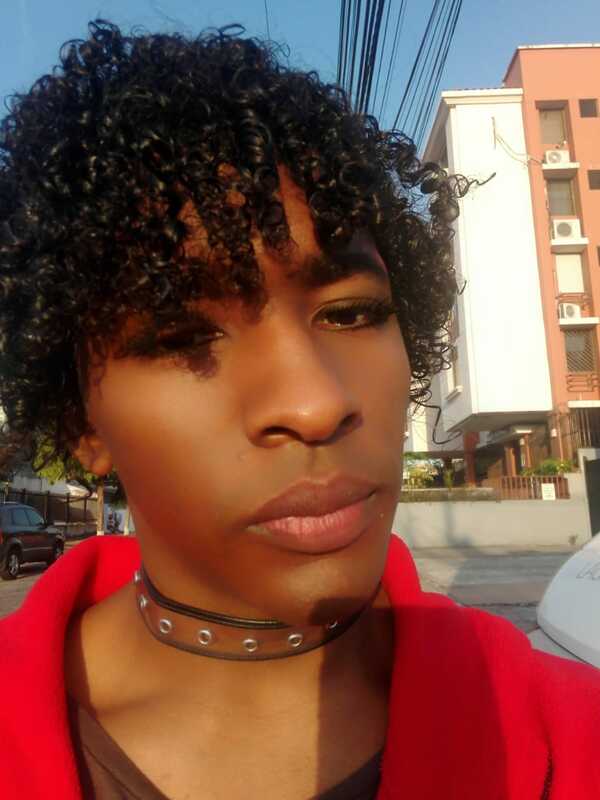 Indi, a thirty-year-old fan from Panama, said that playing games like Final Fantasy and Kingdom Hearts as a kid helped her understand her gender identity. Indi said that she suspected that she might be transgender from a young age, but that coming to terms with that in Panama’s “macho society” was difficult. For years, she repressed those feelings. Societal pressure wasn’t the only obstacle to transition for her, as Panama law was also a significant impediment. “Panama is a country where homosexuality was illegal until 2008, and is extremely underdeveloped on healthcare for trans people,” she said. She told Kotaku that she had trouble finding other trans people and a doctor able to treat her, and wasn’t willing to transition through self medication. Indi came out and transitioned last year, after multiple years of therapy. She will soon start hormone replacement therapy. It’s just a coincidence that these changes happened so close to the release date of Kingdom Hearts III, she said, though she finds it comforting to think about.